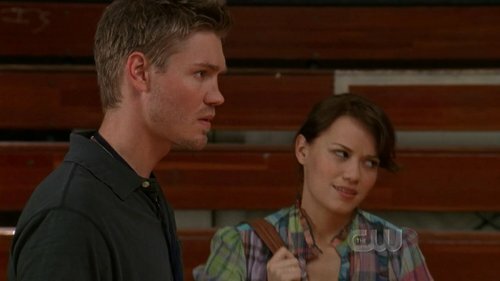 when did you like lucas's hair the best? ícone Contest Winners [Rounds 21-30]. Vote for you favorite! how do you think lucas should really be with..? Is lucas anyone else's favorito character? Which song would you say describes him perfectly? a comment was made to the poll: Is Lucas your favorito male character? Why is Lucas one of your favourite characters on One árvore Hill?